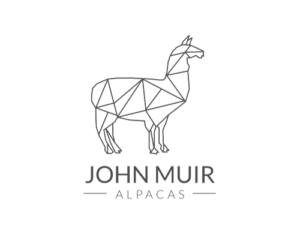 We are thrilled to be able to announce the opening of John Muir Alpacas! 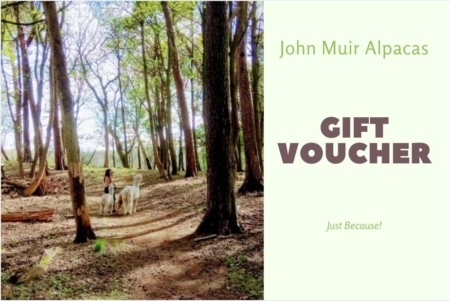 Thanks to the lovely folks at Tyne-Esk LEADER who have lent their support for this wonderful and rewarding project in the form of setup advise and a grant! 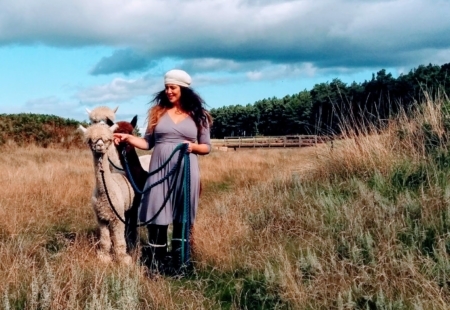 Our alpaca project has been in development for just over 9 months now, and the alpacas have been here in training since April 2018, getting used to their new home, and enjoying regular walks around the beautiful countryside. We have big plans to bring you a number of new and exiting experiences & services next season – with a range of activities for all the family. With funding approved, this will allow us to make this a much more interesting and worthwhile project – watch our blog to find out more!